Stacking the Shelves: What’s New This Week? I have recently pulled my head out of my nethers because I was completely immersed in all things Austin Teen Book Festival. No, I had nothing to do with the putting on of it; as some of you know, I decided, rather flippantly,to try to read the most recent book (34) published by every author (36, though 2 books are co-written). Needless to say, I have not been reading anything else since the end of September (and am still reading, BTW). So, now that I am out in the bright, shiny world of Reading Whatever Again, I have turned to blogs I read, Tweets, Publisher’s Weekly and my own TBR list to see what’s next. I won (woo hoo!) 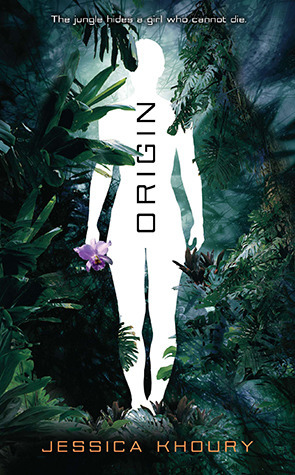 a copy of Origin by Jessica Khoury at ATBF, so I have that to read as well. 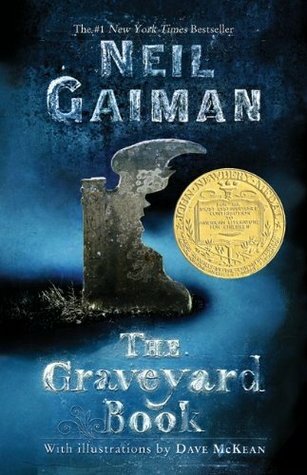 I am participating in a The Graveyard Book by Neal Gaiman read-along for R.eaders I.mbibing P.eril VII. If you have not read this book, put it at the top of your TBR list. In fact, by-pass the list altogether and just put it in your book holders and in front of your book readers in reading position and read now. I swallowed it whole it last summer and it is FABULOUS. This time, my daughter and I are enjoying it together. 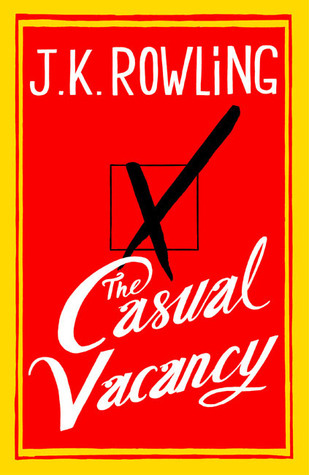 I did (accidentally) purchase two copies of The Casual Vacancy by J.K. Rowling. I will read only one and return the other (unless someone wants to send me $23.00 + s/h and I will send the extra to you). I am either the biggest idiot in existence or the luckiest girl. If it’s OK with you, I will choose which one. Previous PostReview: ‘Cross My Heart and Hope to Spy’ by Ally CarterNext PostTop Ten Tuesday! Definitely glad to see JKR’s book up here, though I am so afraid to read it. I’ve heard it’s way different than HP (not that I was expecting the same) but I was hoping for something equally magical. It’s JKR, after all! Yes, I can’t wait to read both of those,but I don’t know how soon I will get to either…if the book doesn’t have to get back to the library, or if it isn’t a requested review, they tend to get pushed back. But I’ve got a car trip coming up, so hopefully I will be able to knock out some reading! And then, the lucky world will know what I think! 🙂 Thanks for the comment! Great haul of books. ARC’s are always nice to get in the mail. I am hoping to get through them before the end of 2012!! Thanks for commenting.